The cloud is generating a lot of hubbub in tech circles lately. Verizon’s latest State of the Market report found that 87 percent of enterprises are using virtual environments for mission-critical workloads, and that number increases daily. A recent report published by Synergy Research Group found that the cloud services market – which includes six major verticals – grew by an annual rate of 28 percent. Operators and vendors in this market earned a total of $110 billion in the four quarters leading up to September 2015. In addition, the private and hybrid cloud services markets grew by 45 percent. While IT infrastructure spending still tops money spent on the cloud, the latter is inching upward. The hybrid cloud, especially, is becoming more important in the overall tech strategies of businesses at every level, including small firms and large enterprises. An important benefit of investing in cloud storage services that utilize these hybrid environments is in security. One of the main draws to the cloud is its inherent flexibility. With hybrid strategies, however, this concept is taken a step further, as businesses can choose what they want and don’t want running in their cloud infrastructure. Hybrid clouds, according to CloudTweaks contributor Daniel Price, allow companies to take advantage of the vast scalable resources of public cloud environments. This can positively impact security in the long run. 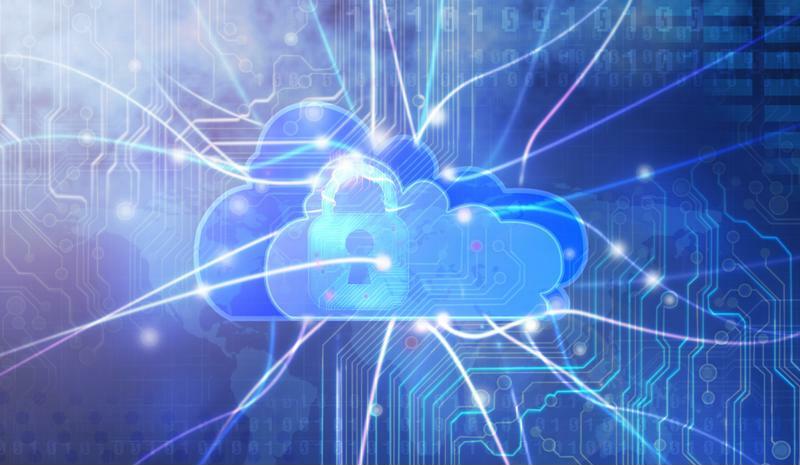 Security is an important benefit to consider when investing in hybrid cloud environments. The popularity of the hybrid cloud has skyrocketed in the last few years. It’s becoming such an important part of nearly every industry’s tech strategy that the specific skill set that comes with the hybrid cloud territory is now coveted by companies across the board. According to WindowsITPro contributor Cheryl J. Ajluni, there is a high demand for workers with these types of skills. By partnering with ISG Technology, companies can rest easy knowing their hybrid cloud strategy is in the right hands. The stress of having to find new employees to effectively manage the hybrid cloud can be alleviated when you consult our cloud and managed services experts. Contact ISG Technology today for more information!